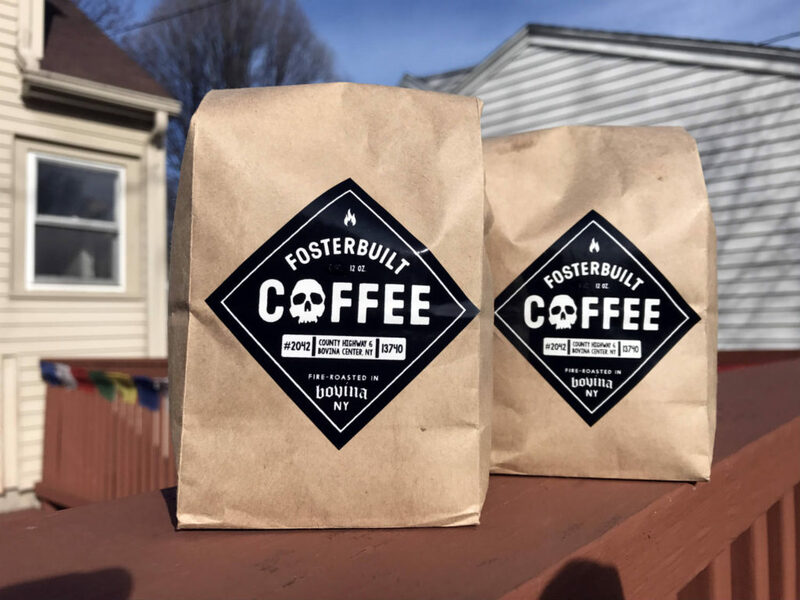 Probably about a year ago, I discovered Fosterbuilt Coffee on Instagram. 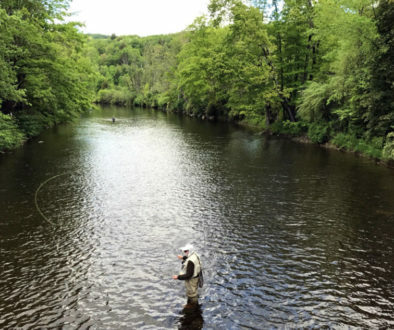 They are located in Bovina, New York, which is in Delaware County–the flatter, outlying lands just a click north of the Catskills. 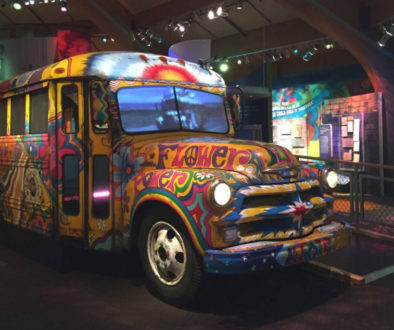 On a few occasions, I’ve attempted to reach out and communicate, because their brand is a unique one. Unfortunately, I’ve never really had any luck getting a response. So, what I’m going on here is strictly by reading and watching online. The aesthetic of Fosterbuilt is as manly as the Catskills get. 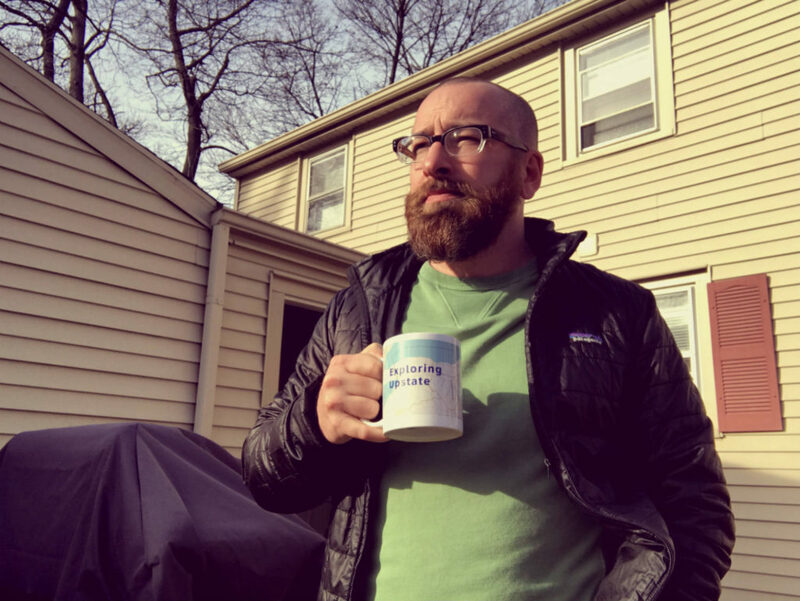 Old flannels, beards, motorcycles, tattoos, good ‘ole boys having fun in the woods…there’s a lot for me to identify in the culture of Fosterbuilt Coffee (except the motorcycles.) Last summer (as evidenced by their Instagram feed) they built a mobile coffee cart and towed it around the country. 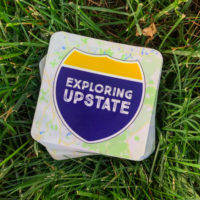 Site seeing while drinking and serving coffee seems like a nearly perfect lifestyle, so my intrigue only intensified while watching their trip unfold in my social feeds. 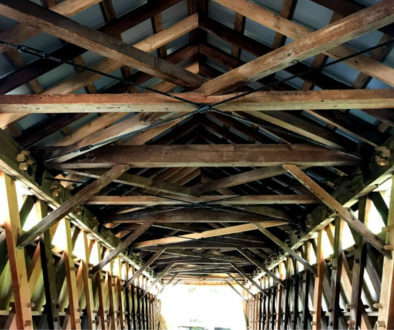 Mark Foster left his life as a NYC filmmaker in 2011 and settled in an 1800’s farm house, now dubbed the Fosterbuilt Inn, which welcomes guests. It was while hosting his NYC friends and exploring the culture of procuring, prepping, and serving a collective of house guests, that his attention turned to roasting his own coffee. 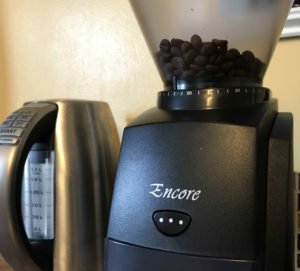 What’s unique about the Fosterbuilt Coffee process, and why I’ve been so interested, is that it’s not fancy. It’s simple and practical, and a tad “backwoodsy”. Foster uses a rotisserie basket modified to fit his common, everyday grill like we cook our steaks (or, your tofu). This isn’t using an iPad connected to a $75,000 Probat roaster with notifications to help determine a perfect roast. His green beans are sourced from a spot in NYC, but I can’t seem to find info on a country of origin. 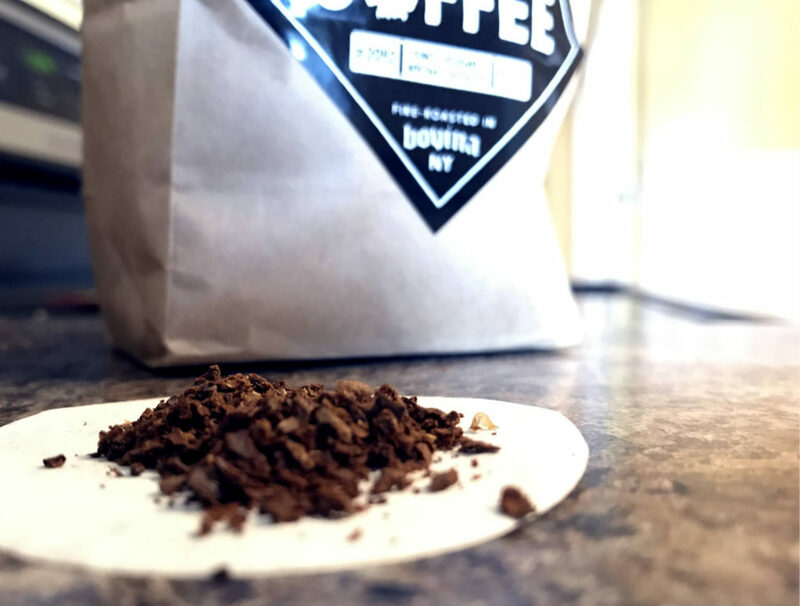 What you’re buying is one single option: Fosterbuilt Coffee. Period. There’s no choosing Peru, Nicaragua, or God-forbid a Jamaican-Me-Crazy. Super simple–which actually is quite refreshing! I bought two bags of 12 oz. beans which arrived in just a few days. 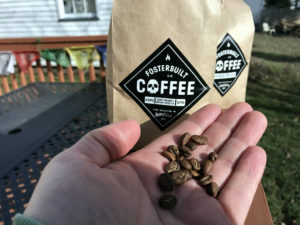 In fact, the day I received a shipping notification, Fosterbuilt put up an Instagram time-lapse video of roasting and packaging, so I’m guessing it arrived just two days after it was roasted! The bean is a lighter shade of brown, indicating that is probably roasted exactly to ‘second crack’ or maybe even slightly before. It’s less oily, but in my opinion, more aromatic. In fact, super dark, oily coffees aren’t my thing really, and they can be tough on grinders. 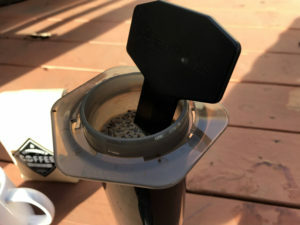 I ground to a 14 level coarseness on my Baratza Encore, which is recommended for an AeroPress. Remember the pink and blue rubber rings made by Aerobie? The ones that were thrown like a frisbee and could sail over the Niagara River? 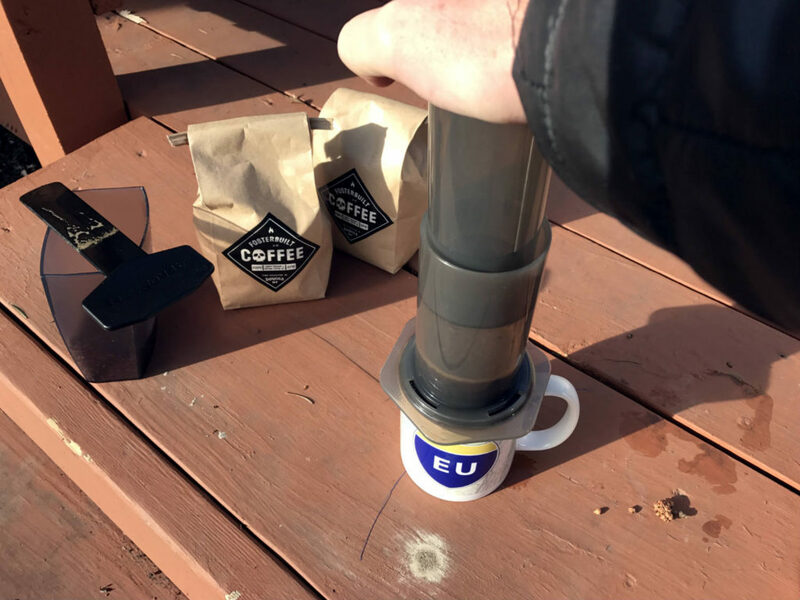 The company’s newest product is an AeroPress, and it’s recently become ridiculously popular. 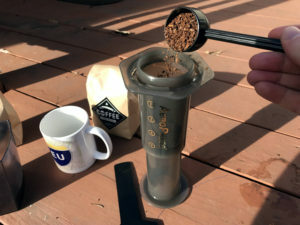 Made entirely of plastic and rubber, the AeroPress is intended as a no-frills, easy to clean version of a French Press. There are a few different strategies on how best to use it. I’ve tried each with differing results. For my Fosterbuilt, I went with the inverted method. I really enjoyed the result. It was light, which is affected by a few things. Namely, the amount of time I let the “slurry” hang out before pressing. The coffee has a distinct smokiness to it, no doubt the result of being roasted on a BBQ in a metal basket like a chili pepper. Super unique flavor, but it was still really simple. Perfect for me! 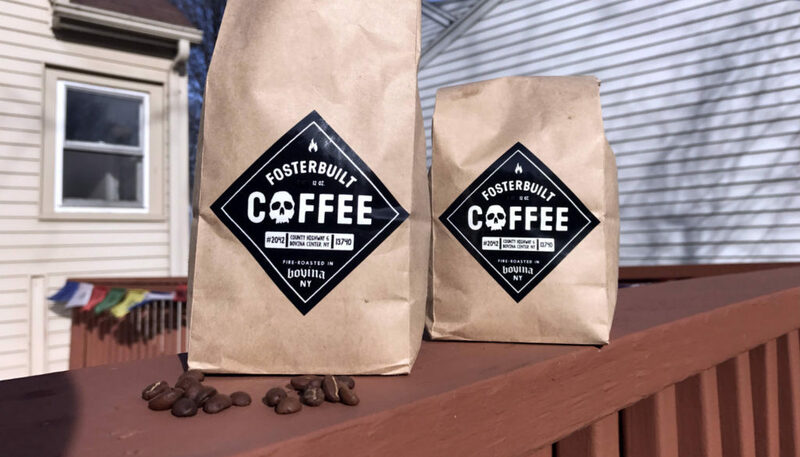 For more on Fosterbuilt Coffee or to order, checkout their website and follow along on Instagram, and Facebook.